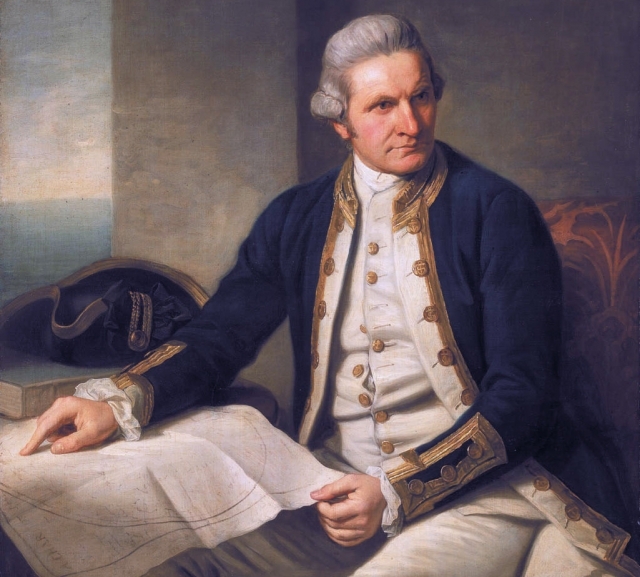 1. Who commissioned the First voyage of James Cook? 2. How did the expedition proceed? 3. Why were the heads of the Admiralty so keen on hiding their true purpose of locating Terra Australis? 4. What were the major discoveries of this voyage? 5. What was the impact of this voyage at home and abroad? 6. To what extent did this voyage become the template for future Royal Navy expeditions? 7. How involved was Joseph Banks in the colonisation of New South Wales?